The Nike Mercurial Veloci football boot continues the evolution of the Nike Speed collection with a more affordable take on the quest for ultimate speed. 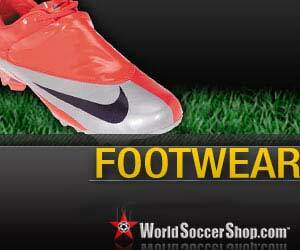 It benefits from many of the top of the range Nike Mercurial Vapor IV Key technologies. The Nike Mercurial Veloci is strong, light and packed with innovation, it’s a revolutionary football boot to strike fear into opponents and leave rivals in its wake. Finished in this stunning Citron/Charcoal/Silver colourway, the Nike Mercurial Veloci is a great value football shoe.